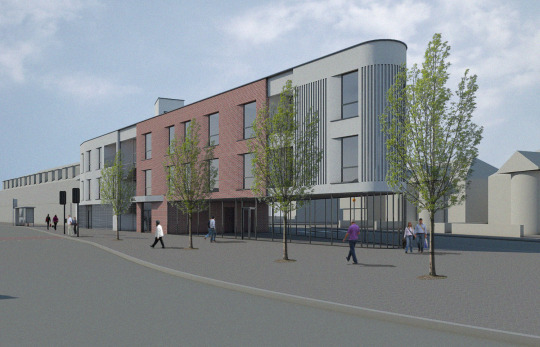 Form Architecture have gained planning approval for The Triangle Apartments in Gants Hill, Redbridge. This new development will provide 9 new homes of a mix of tenure together with commercial/retail space to create a sustainable and vibrant development that will provide a genuine contribution to the regeneration of the local area. This unique development provides a large communal roof terrace of 196m2 and secure parking with a vehicular turntable for safe egress.